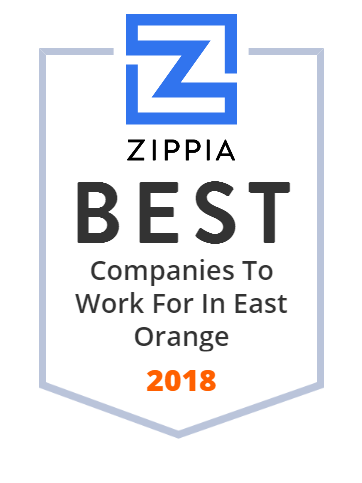 We hand-curated a list of the best companies to work for headquartered in and around East Orange, NJ using data on salaries, company financial health, and employee diversity. East Orange General Hospital has been a trusted heath resource for generations of families in the Newark area. Their acquisition by Prospect Medical Systems last year has brought with it millions dollars in capital to stabilize our finances, invest in new programs and technologies and leverage a wide array of health management techniques that improve both quality and efficiency. The Shauger Group, Inc. is a family owned and operated contracting company founded in 1981 by Donald and Lisa Shauger. The corporation emerged from its humble beginnings with a single contract and an old 1978 Mazda pickup into one of the most prominent companies in New Jersey. The Shauger Group, Inc. is committed to building lasting relationships with clients, vendors, and subcontractors.